Ron and Maggie Tear Photography: Senso-Ji entrance. 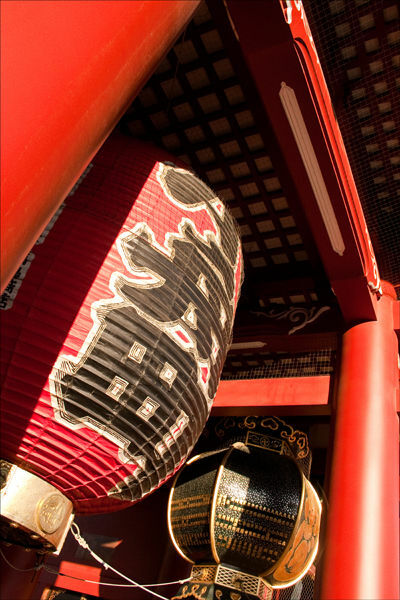 These huge lanterns decorated the entrance to Senso-Ji temple in Tokyo. Red grabs the attention !